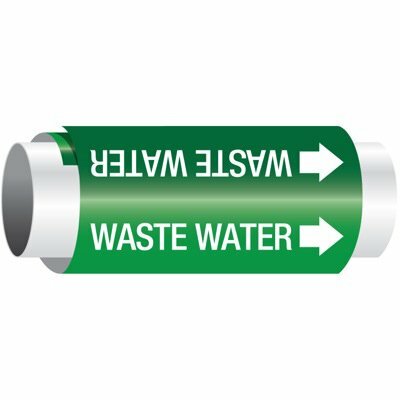 Seton's Waste Pipe Markers are backed by our 100% Satisfaction Guarantee! 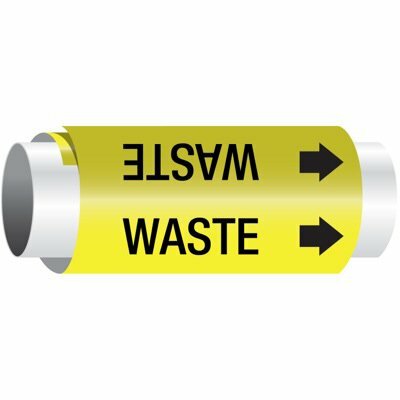 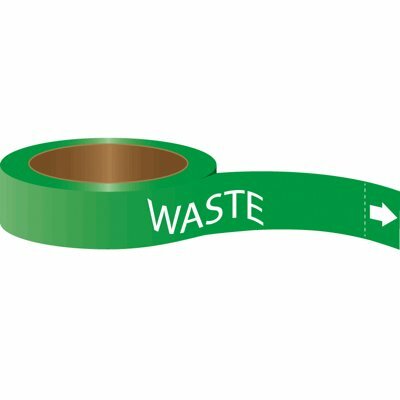 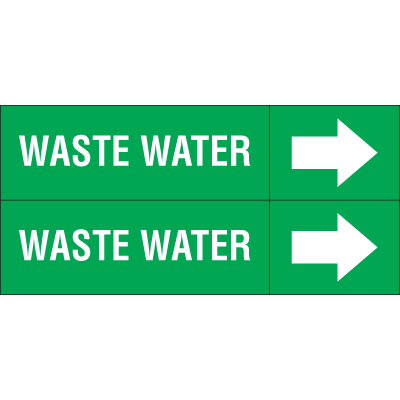 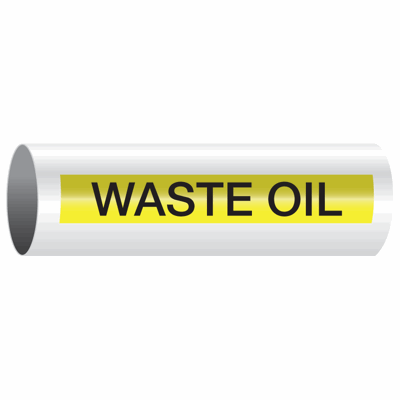 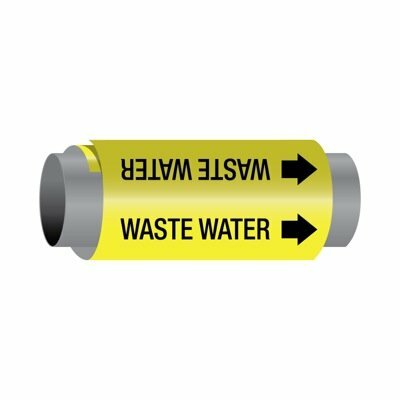 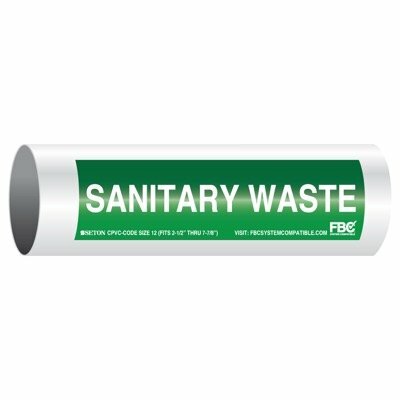 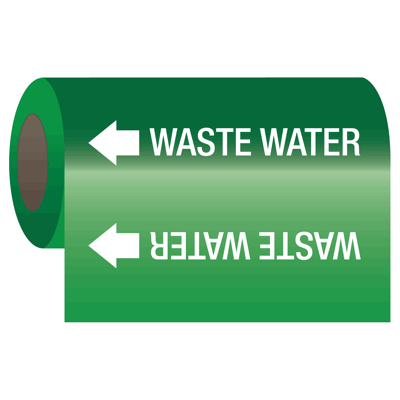 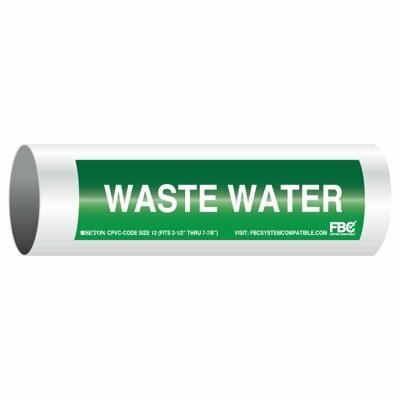 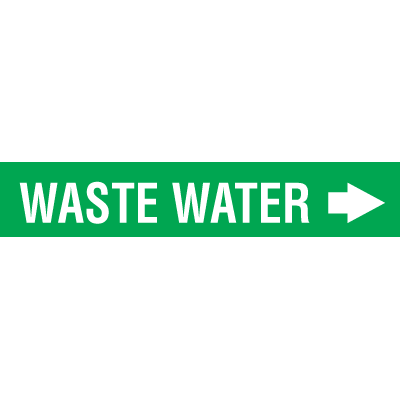 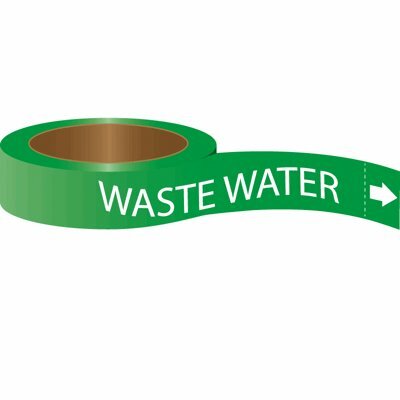 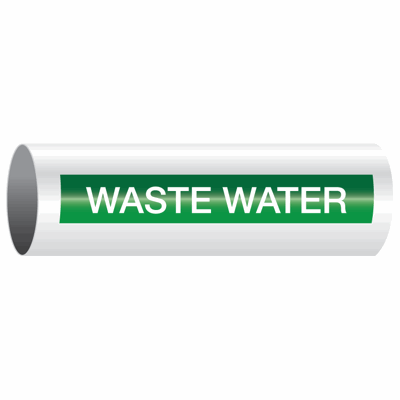 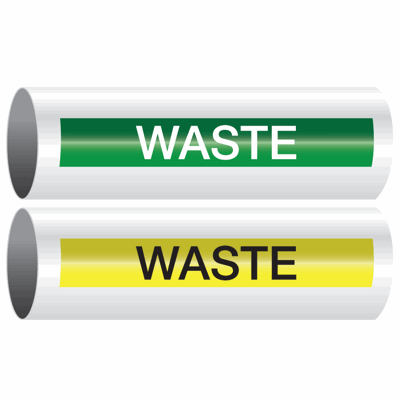 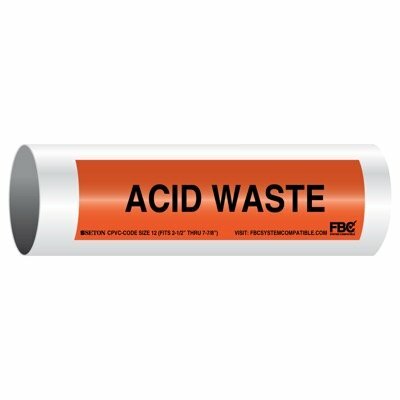 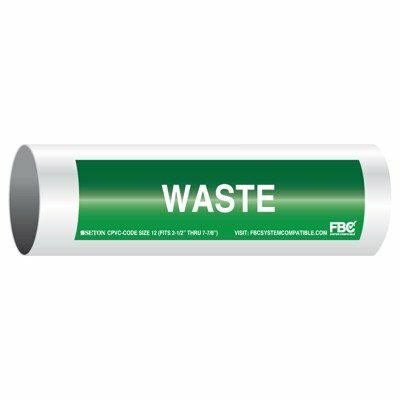 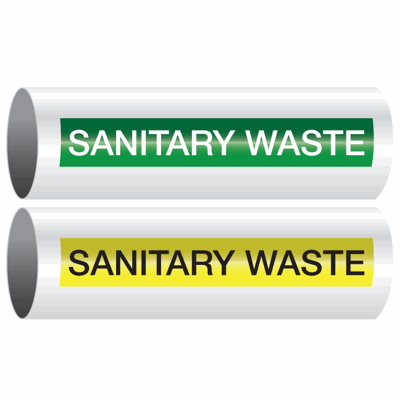 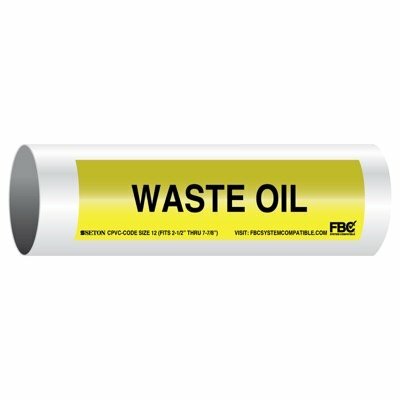 Select from a wide variety of Waste Pipe Markers at competitive prices. 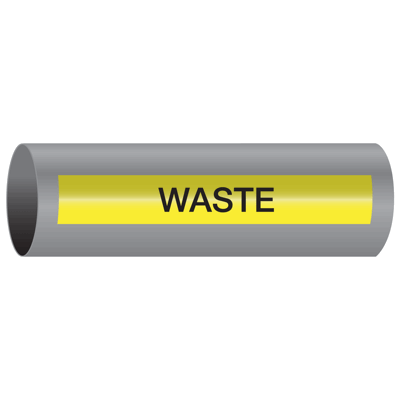 Plus most of our top-quality Waste Pipe Markers are in stock and ready to ship today.